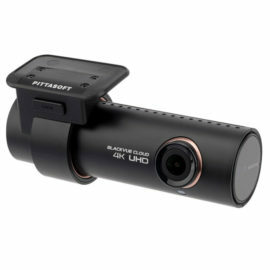 The BlackVue DR590-1CH is a simple front facing dash camera. Recording in full HD @60FPS and having an 139° viewing angle ensures that the DR590 captures clear video footage of any incident. 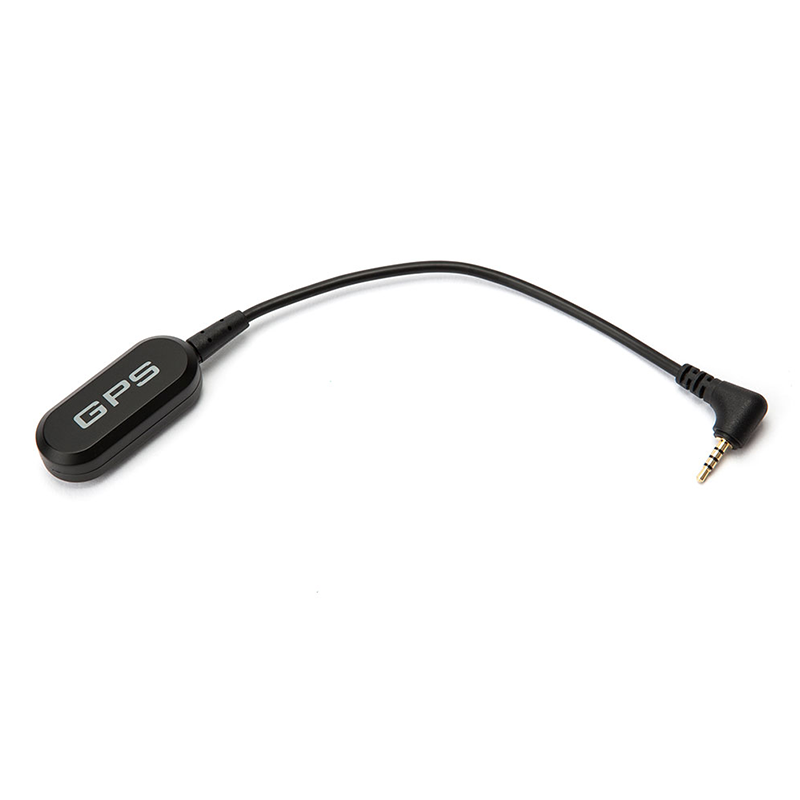 External GPS Antenna for the BlackVue DR590. 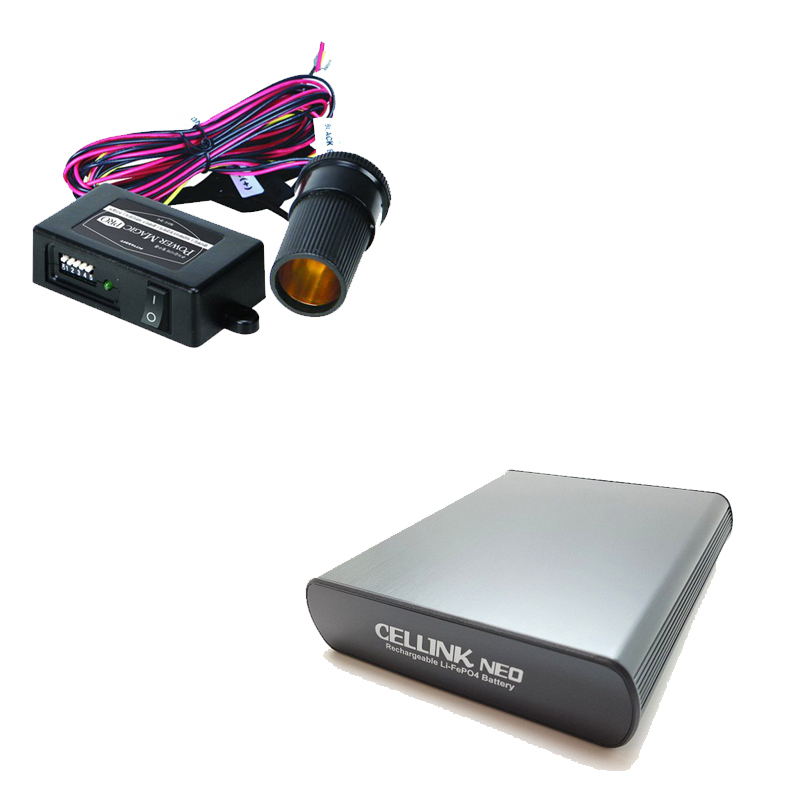 This allows vehicle speed and location to be tracked. 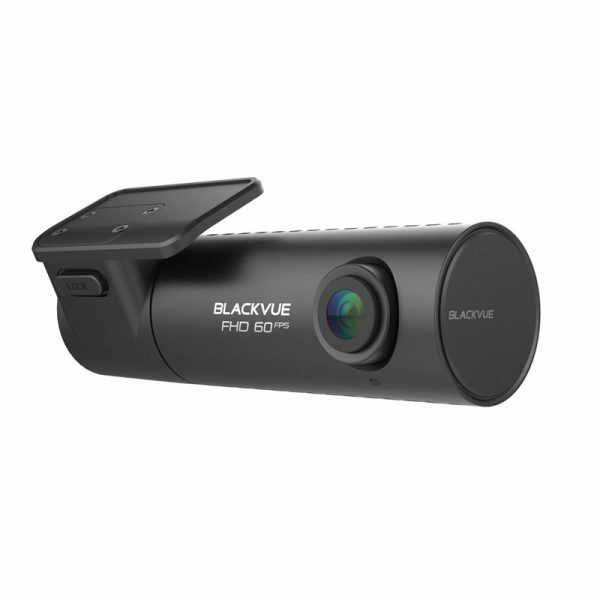 The new BlackVue DR590-1Ch is the entry level facing camera system from BlackVue. 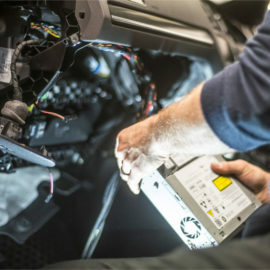 By connecting a GPS antenna to your camera you will also have the vehicles location and speed information available on the footage. 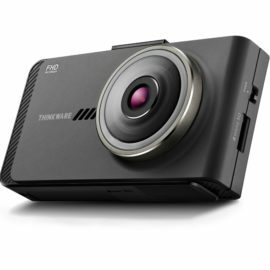 The BlackVue DR590 features a 2.1MP Sony STARVIS CMOS image sensor that records in full HD 1920 x 1080P resolution @ 60 frames per second for fluid video footage. As a result of the new high quality image sensor, the DR590 records clear video evidence even in low-light conditions. 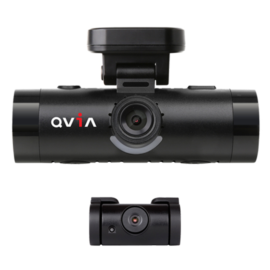 Along with this, the 139° wide angle lens ensures that a comprehensive view of any incident is captured. 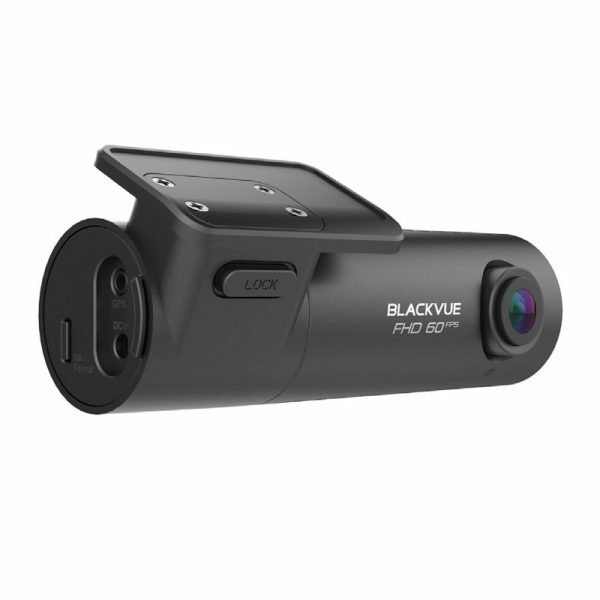 The BlackVue DR590 has three recording modes and automatically switches between them depending on what is happening with the vehicle. 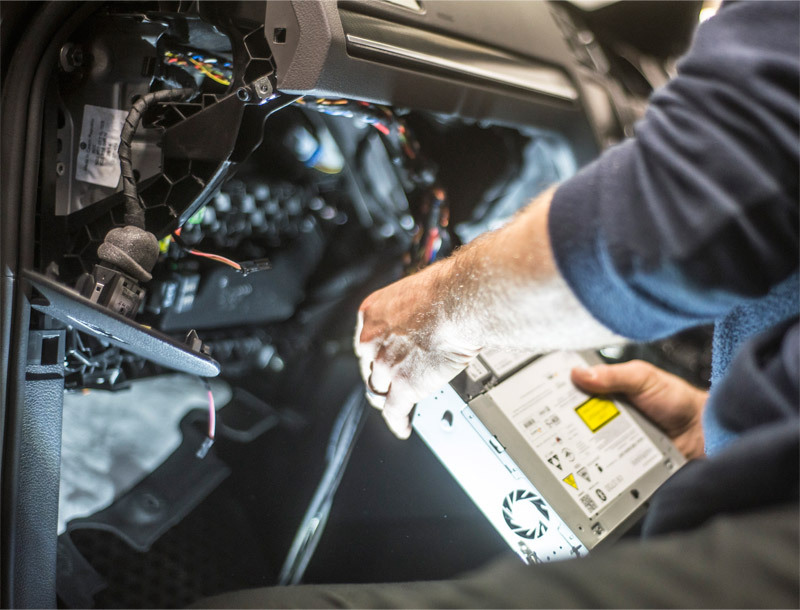 When the ignition is switched on the camera will boot up and go into Normal mode, it will stay in this mode until the camera detects an incident or goes into parking mode. The second recording mode is event recording, when the cameras G-Sensor detects a significant change, a 60 second video file will be created and saved in the event section of the memory. Parking mode is the third and final mode, the DR590 will go into parking mode after no movement has been detected for a period of time. Video files are only saved in parking mode if movement or an impact has been detected. 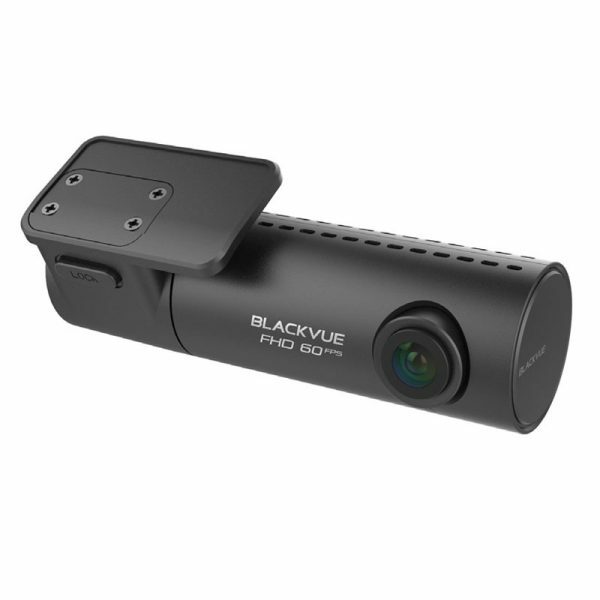 With the use of an additional GPS antenna, the BlackVue DR590 will be able to track the vehicle speed and location information and overlay this onto the video. You can then use a google map to see the journey of your vehicle. By having accurate speed and location information your video footage becomes more reliable.